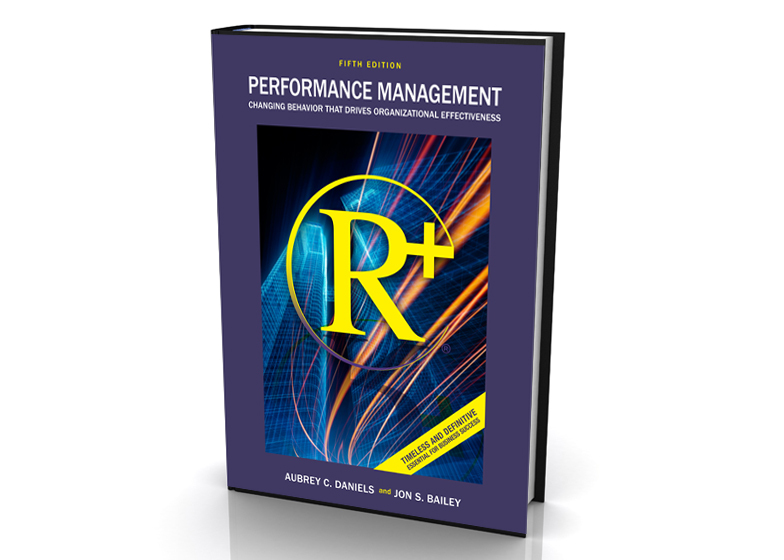 With more than 500,000 copies in print, R+ Performance Management is the only book of its kind that explains the science of behavior and provides proven research and business and industry examples for applying its principles at work or in the home. Originally published in 1982 and now in its 5th edition, Performance Management: Changing Behavior that Drives Organizational Effectiveness is the definitive desktop text for supporting the business community in understanding the science of behavior and its application in the workplace. "Performance Management is one of the most powerful and important books ever written for making businesses and the people in them work better." "Performance Management is the ultimate guide for managers who seek to understand why people do what they do and how to use that understanding to build high-performing work environments." 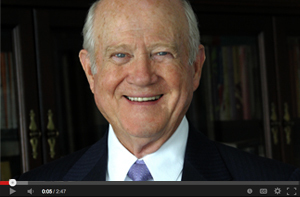 Watch as Aubrey Daniels discusses this latest edition of a workplace classic. Dr. Aubrey C. Daniels: Dr. Aubrey Daniels is a thought leader and internationally recognized expert on management, leadership, safety and workplace issues, and is considered an authority on human behavior in the workplace. As founder and chairman emeritus of his consulting firm, Aubrey Daniels International, he and his staff help organizations employ the timeless principles of behavioral science to re-energize the workplace, optimize performance and achieve lasting results. 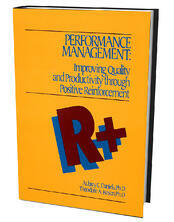 In addition to being a highly sought after keynote speaker at major association, conference and educational events, Aubrey is the co-author of this 5th Edition of Performance Management: Changing Behavior that Drives Organizational Effectiveness and five other best-selling books that are widely recognized as international management classics: Bringing out the Best in People: How to Apply the Astonishing Power of Positive Reinforcement, Other People’s Habits, Measure of a Leader, Oops! 13 Management Practices that Waste Time and Money (and what to do instead), and Safe by Accident? His books have been translated into Japanese, Chinese, Korean, Spanish and French and have been licensed in China, India, Indonesia, Japan, Korea, Romania and Saudi Arabia. Aubrey has recently launched The Aubrey Daniels Institute, a site dedicated to increasing the understanding and advancing the use of the science of behavior (behavior analysis) in the workplace. Dr. Jon Bailey is professor emeritus at Florida State University and an accredited researcher in the field of behavior analysis. 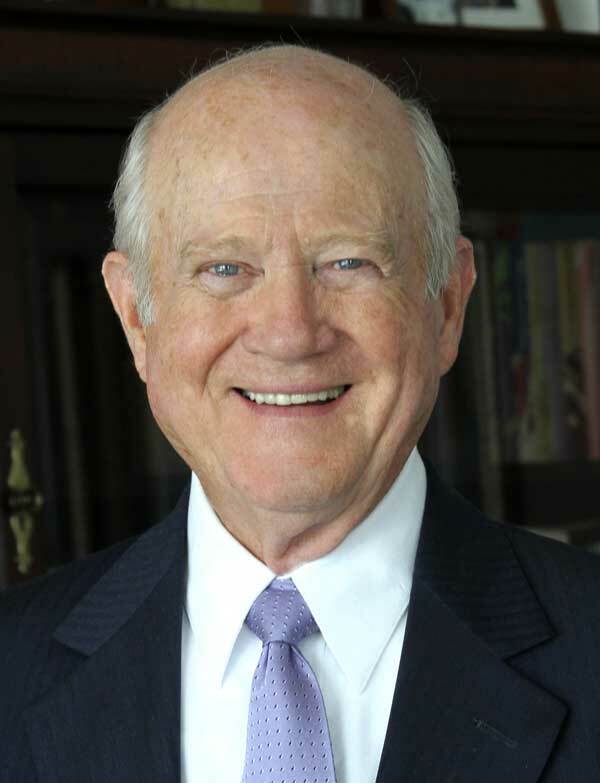 His contributions have spanned a number of areas over the past four decades, as a member of the state review committee for behavior analysis in the 1970’s, as founder of the Florida Association for Behavior Analysis in 1980, and initiator of the Organizational Behavior Management Network in the 1990’s. Dr. Bailey has received numerous university awards for instructional excellence and has been the moving force behind the growth of behavior analysis throughout the state of Florida. Dr. Bailey is also an eminent researcher with the largest proportion of his work being published in the flagship journal of the field of behavior analysis, Journal of Applied Behavior Analysis. Many of his articles were innovative in defining new areas of research for applied behavior analysts. Dr. Bailey brings an in-depth knowledge of the science of Behavior Analysis and more than two decades of teaching students and applying the principles of this book.